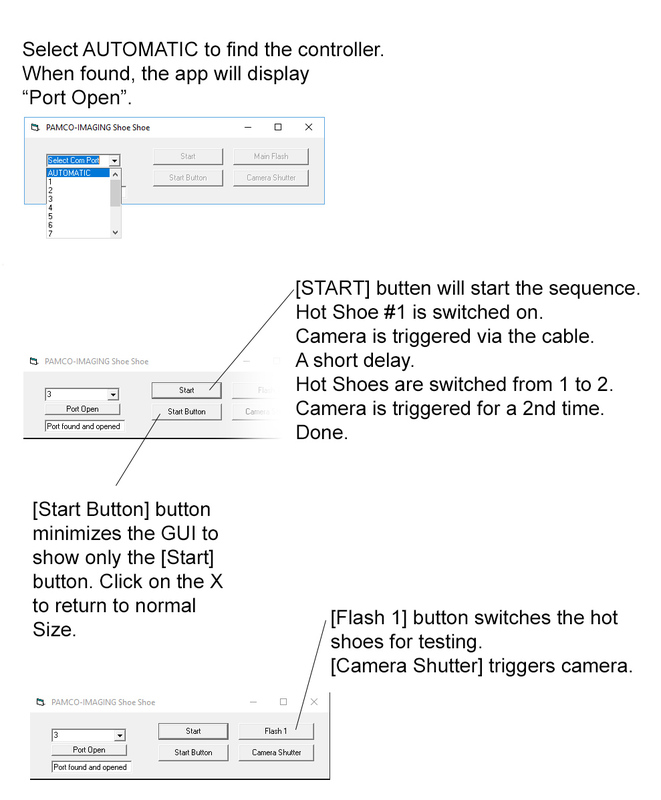 Hot Shoe Plus software GUI descriptions. - PAMCO-IMAGING support. Hot Shoe Plus software GUI descriptions. The complete product, hardware and software combined is known as the "Hot Shoe Plus". The application on its own is called the "ShoeShoe" app.